Some of us with thinner, more delicate eyebrows have a tough time with bold, dramatic, painted-on brow looks, am I right? 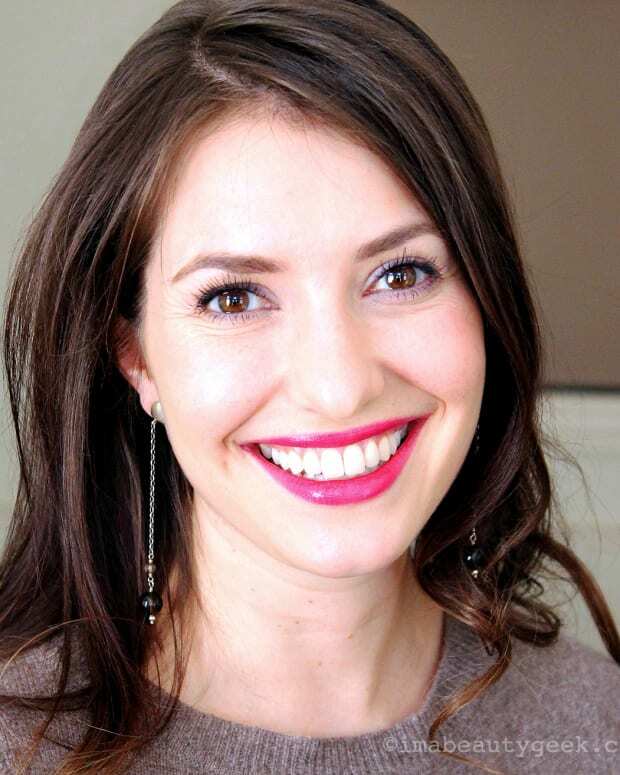 If you&apos;re in this camp and you&apos;ve been looking for tips on how to create polished brows without overdoing it, we&apos;ve got some great ones from Estee Lauder artist Carly Wolk. 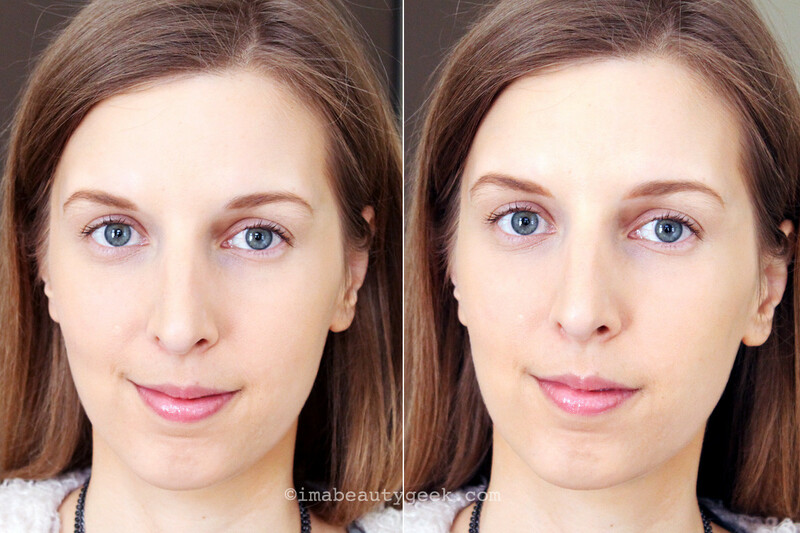 In the video tutorial below, Carly shows us a neat concealer trick for faking a more defined arch, and two ways to fill in thin brows that still look natural. 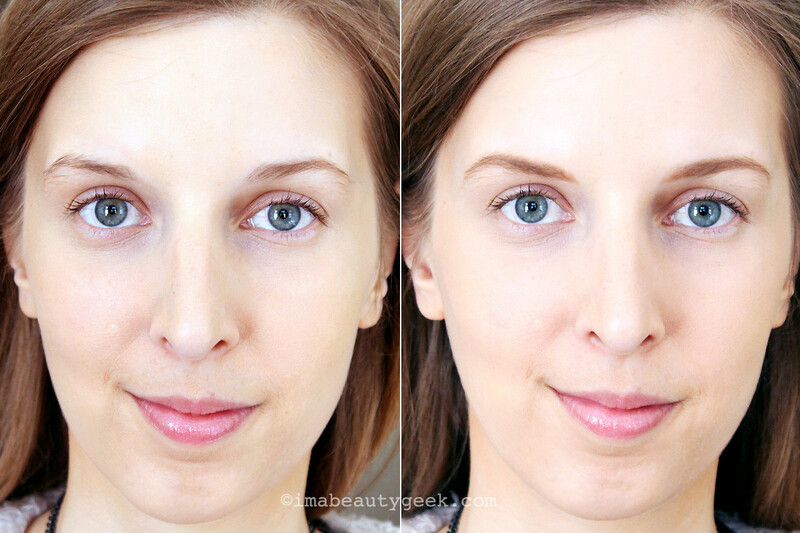 One approach results in a softer, lifted look; the other delivers a slightly bolder look that won&apos;t dominate your face. Plus Carly shows us what a difference a little adjustment for wide-set eyes can make. 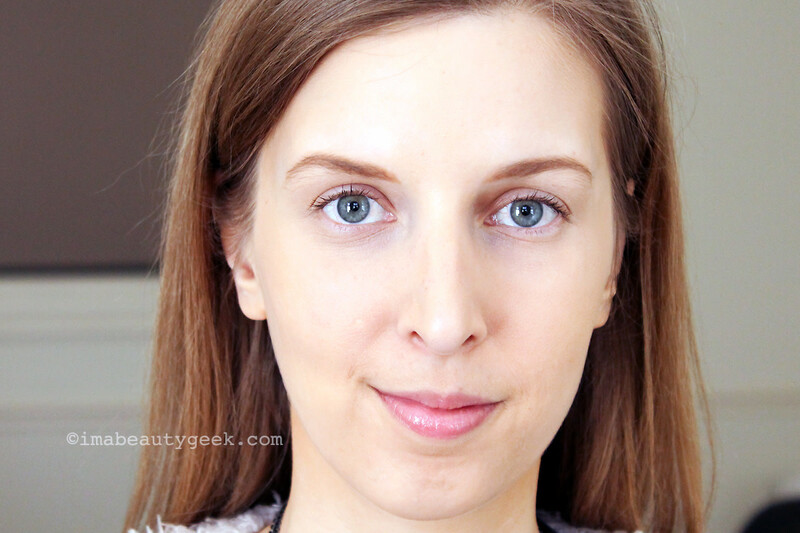 Carly started with the Estee Lauder Double Wear Brush-on Glow BB Highlighter ($32 at sephora.ca and $28.50 at sephora.com) to sculpt the arch -- that&apos;s a new trick for me; I&apos;m into it! 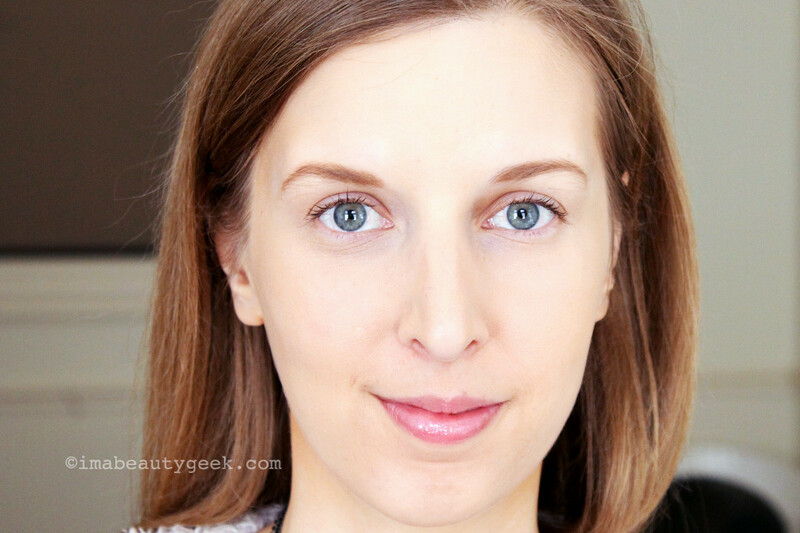 She then filled in Gillian&apos;s delicate brows with the Estee Lauder Double Wear Stay-in-Place Brow Lift Duo pencil ($32.50 at sephora.ca and $27 at sephora.com) which has a highlight shade on one end to create a visual lift under the brow. 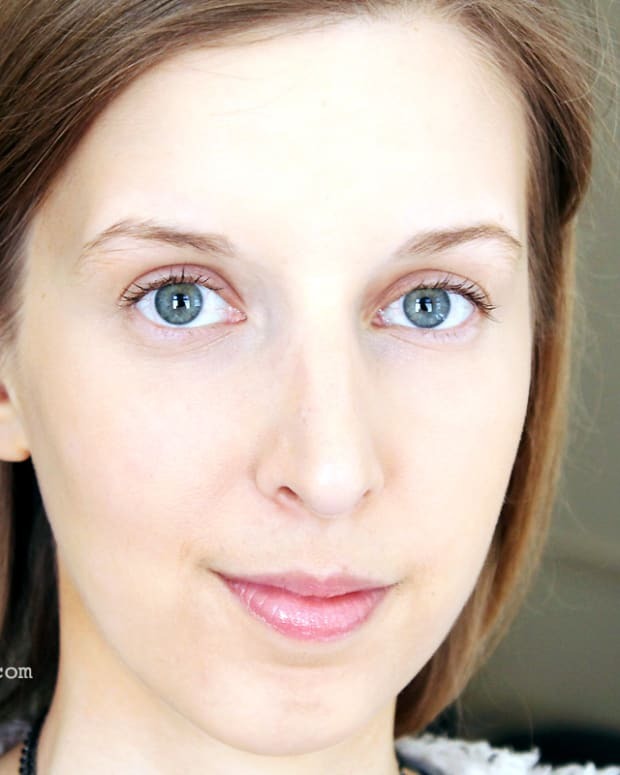 If you have near-black or black hair and a fair complexion, maybe you have trouble with brunette eyebrow pencils like I do -- they&apos;re always too red. My friend Lesa Hannah, beauty director at Fashion Magazine, suggested I try what she uses: the Chanel Crayon Sourcils Sculpting Eyebrow Pencil in Noir Cendre ($33 at thebay.com and $29 at nordstrom.com) -- and it&apos;s a win. Plus the pencil has a spoolie on one end for combing through brow hair and blending the colour. Handy. Now let&apos;s recap with some before-and-after images of lovely Gillian. Here&apos;s Gillian with her makeup-free brows. Gillian after Carly has lightly filled in her brows. Gillian after Carly has added a little makeup to the inner corners of her brows to make them appear a bit closer together. See how the tiny adjustment subtly alters Gillian&apos;s look? And that little cheat at the head of the brow still looks natural, not like makeup. 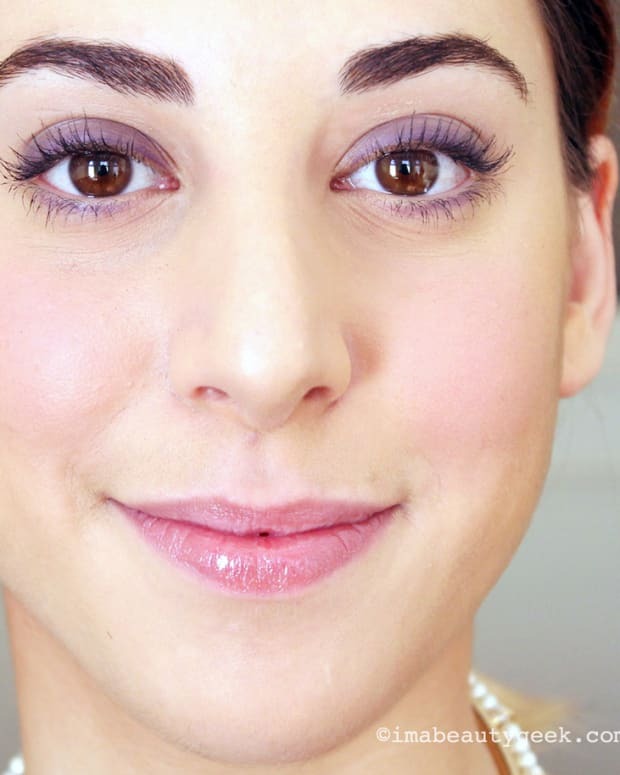 If you&apos;d like to have an artist show you what any of these techniques can do for you, an Estée Lauder artist would be pleased to help -- these are part of the brand&apos;s signature series 3-minute makeup moves. What do you think? How about that three-dot highlighter trick for enhancing the arch -- would you do that? And what do you prefer when it comes to brows? 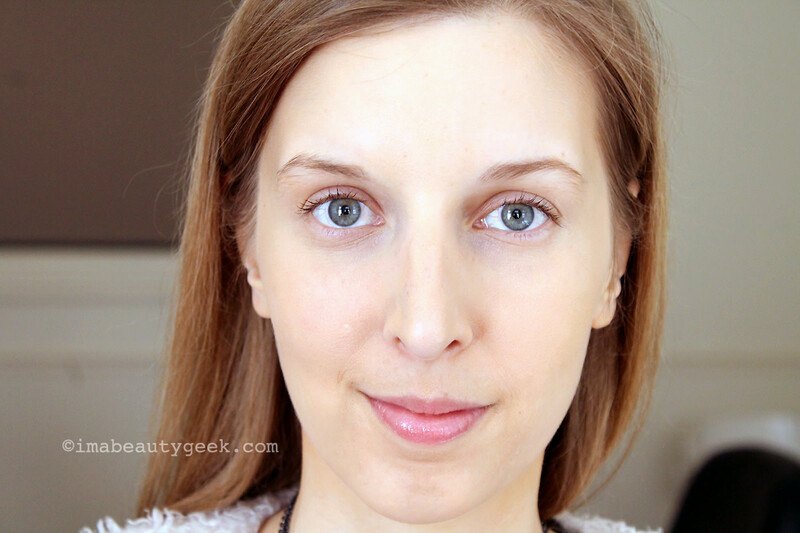 A dramatic look or a softer finish?